Very rarely anyone will die for a righteous person, but to ask someone to die for a guilty person is almost impossible (Romans 5:7). Christ, who was innocent, died for us while we were condemned, undeserving, and guilty of all wrongs. We know that Christ was innocent because Judas, who betrayed Jesus, told the Pharisees “I have betrayed the innocent blood (Matt. 27:4).” Pilate, who could find no fault in Christ, said “I am innocent of the blood of this just person (Matt. 27:24). And lastly, even as Christ hung on the cross, a thief who hung beside him said Christ had not done anything wrong (Luke 23:41). It is necessary for us to understand that by the innocence of Christ’s blood we can be made righteous. Before Judas admitted Christ was innocent he said in the open court “I have sinned”. His words demonstrated that we are all imperfect and can only be made perfect through someone who is—Jesus Christ. Judas confession confirms that we are all guilty, we have all sinned, and because of it we are not perfect. 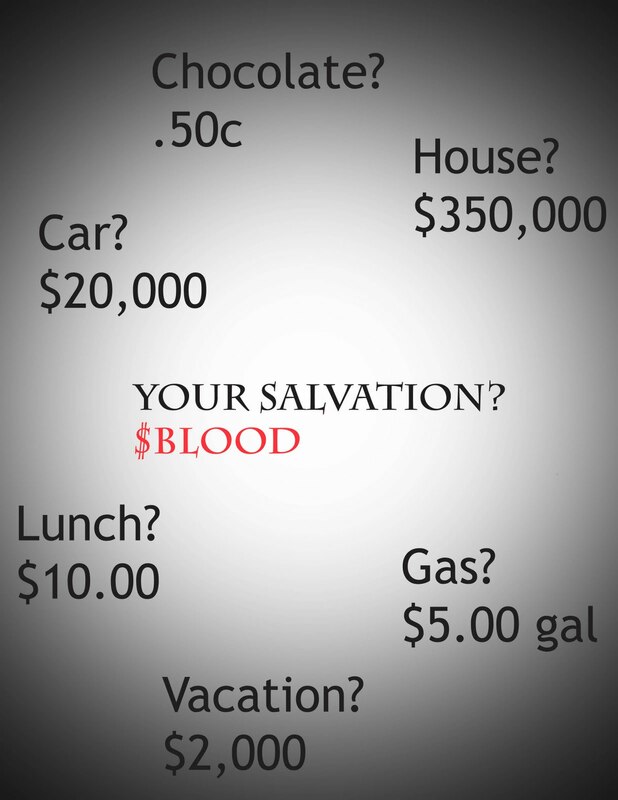 As you enter this week celebrating the Resurrection of Christ (Easter), understand that you were bought at a price. Know that your life was not paid with silver or gold, but with blood—the innocent blood of Jesus Christ—so that you may be saved and in Him, be pure and righteous before God. Clarke, Adam. “Commentary on Matthew 27”. “The Adam Clarke Commentary”. Resurrection Sunday–What does it mean?